Are you looking for a great escape? 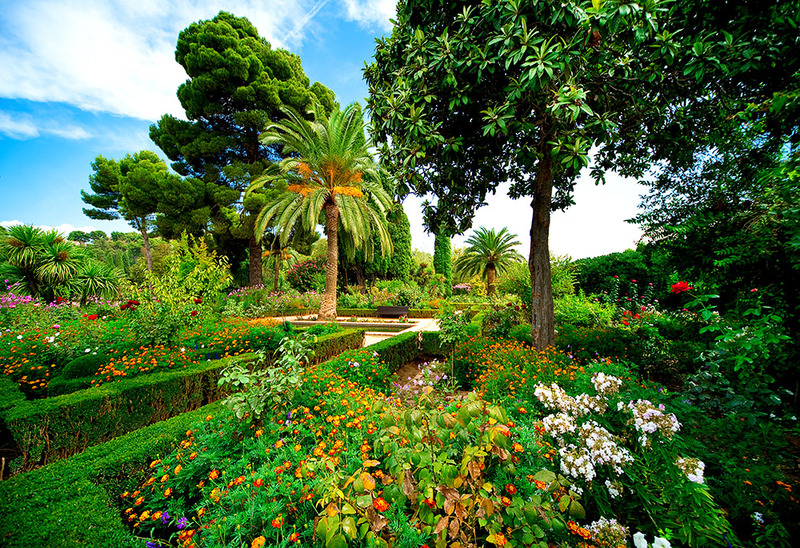 Then plan to visit one of the listed gardens on your next vacation. 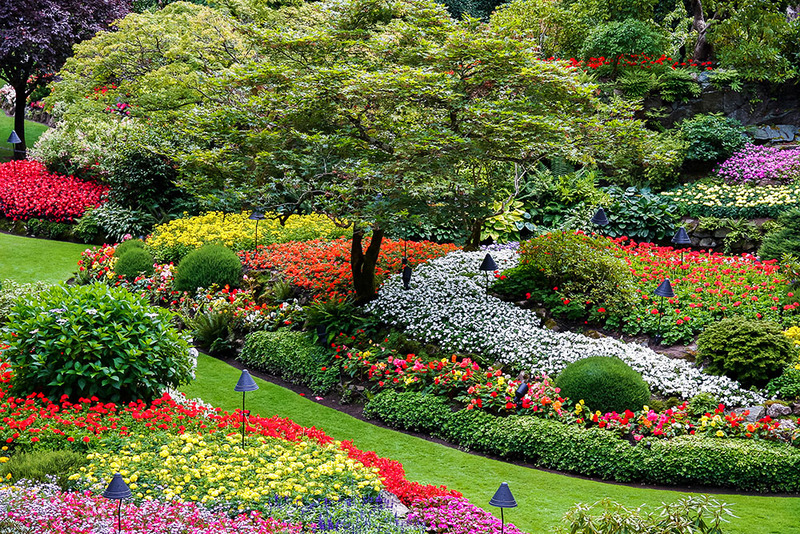 Get inspired while enjoying spectacular landscapes and revel in the blooms and flora! 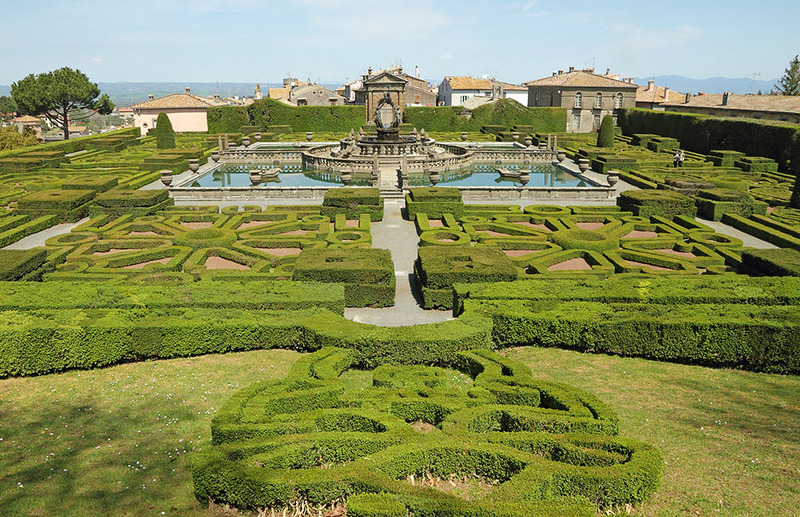 The most famous late-Medieval castle gardens in Europe. Alhambra means Red Castle in Arabic. The complex is a beautiful mix of Arabic, Medieval and Renaissance styles and architecture. A lot of water, tiny fountains, evergreen trees, and monumental buildings will take your breath away. The best time to visit: spring and summer. Enjoy a piece of Japanese style in the US! 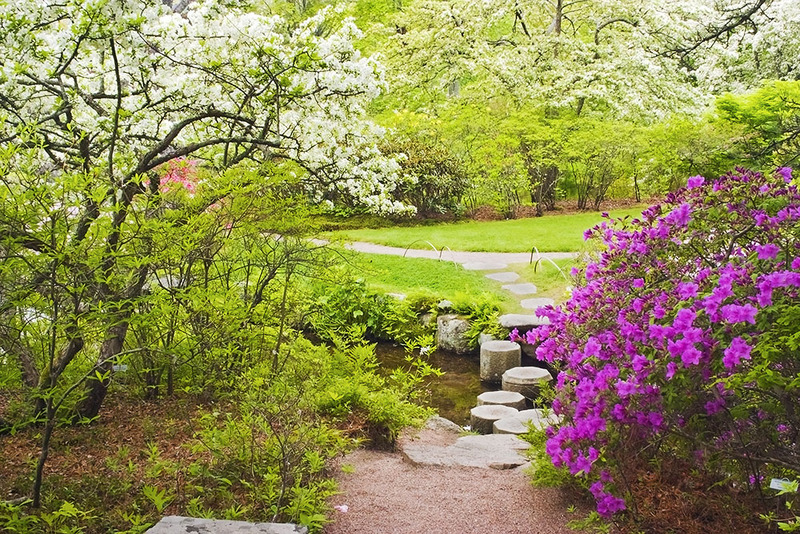 Rich in azaleas — as you can guess from the name of this garden — it also features rhododendrons. Beautiful pathways with lots of benches and stone seats allow you to relax while discovering great aromas and visual delights. The best time to visit: from May to October. This park is a home for numerous 16-18 century sculptures and some Roman antiques. It was purchased by Medici family in the 16th century and expanded to the current state. 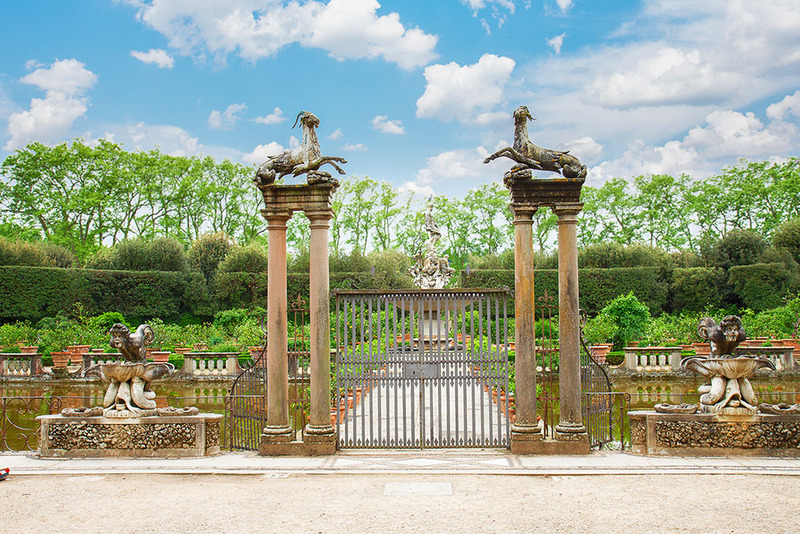 Gardens have beautiful fountains (including the famous Fountain of Neptune), artificial ponds and centuries-old oak trees. It is not only gardens, but it’s also a true museum! Founded by Jennie Butchart over a century ago, this place expanded in a host of different and beautiful gardens. You will see a blooming Rose Garden, famous Sunken Garden, serene Japanese Garden, beautiful Italian Garden, and exotic Mediterranean Garden. The best time to visit: all-year-round. This place is dog-friendly. A home of more than 50 fountains and vast green gardens — Versailles amazes you with geometrically aligned terraces, tree-lined paths, sparkling ponds and canals. The best time to visit: from late spring to early fall. This garden features two gardens: a flower Clos Normand garden and Japanese-style water garden. Gardens are starting right in front of the Claude Monet’s house, which has a few visitor areas. 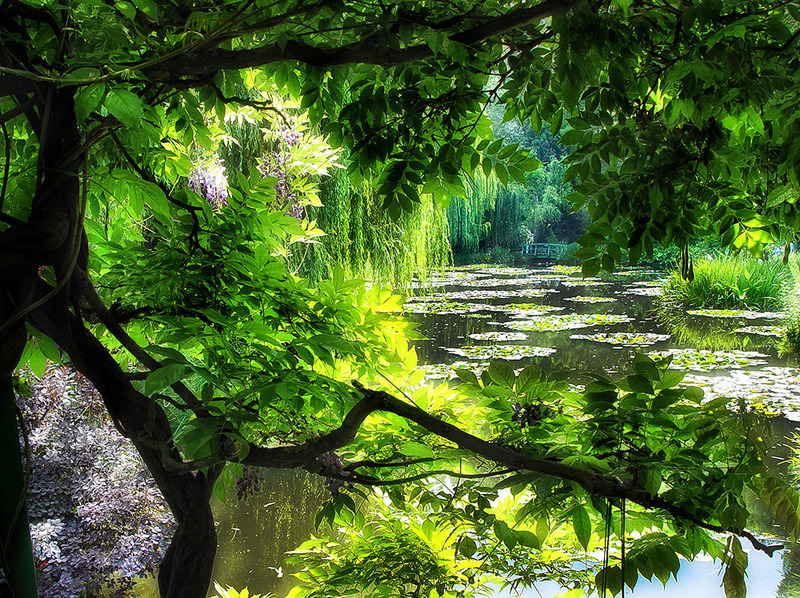 Must-see: the lily pond in the Japanese garden, with small bridges, bamboo wood, and weeping willows. The best time to visit: from April to October. Stand at the main entrance to see a breathtaking view of the garden. Children are almost always asking: «Is this Alice in Wonderland’s garden?» In the center, you’ll find the multi-faceted sundial designed by John Mylne. 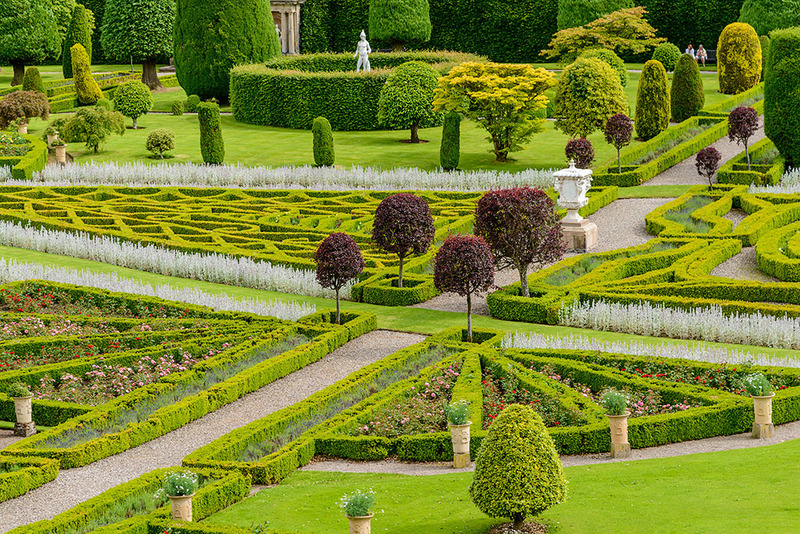 This is the largest garden in Scotland. Unfortunately, the castle is closed to visitors. The best time to visit: from late spring to end of the summer. 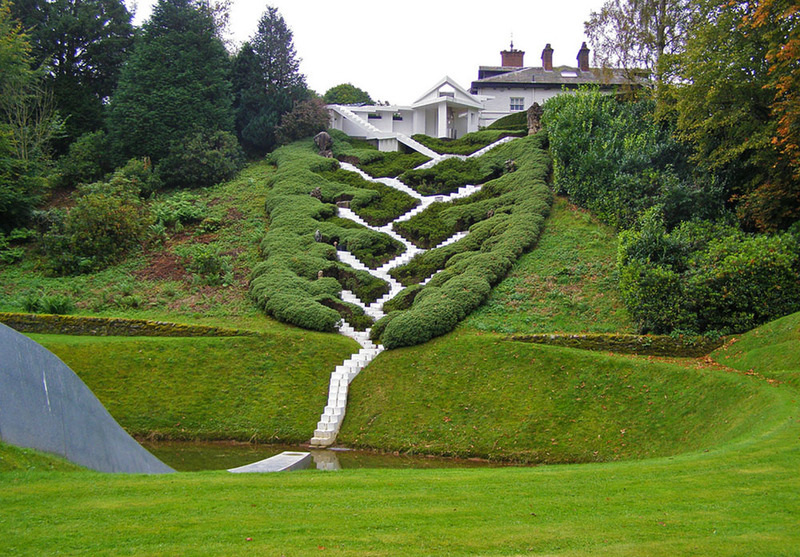 Owned by a branch of Rothschild family, this garden is one of the most beautiful properties in England. The garden has large collections of rhododendrons, azaleas, and camellias. You can ride a small steam train through the gardens, observing Summer Lane Garden, Rock Gardens, and American Garden. The best time to visit: spring and fall. 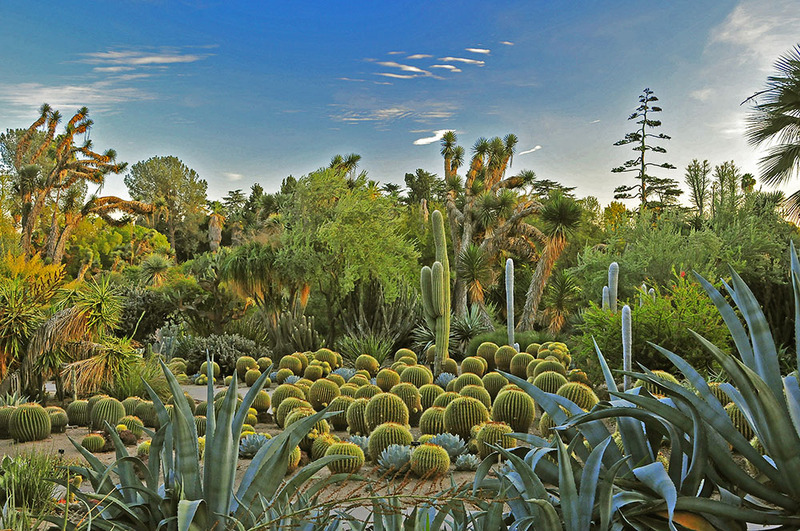 If you love succulents, cactuses and desert plants, this garden has the largest collection in the world! The most of them were planted in the early 20th century. You can see the finest agaves, yuccas, aloe plants and about 5,000 other species here. The best time to visit: all-year-round. 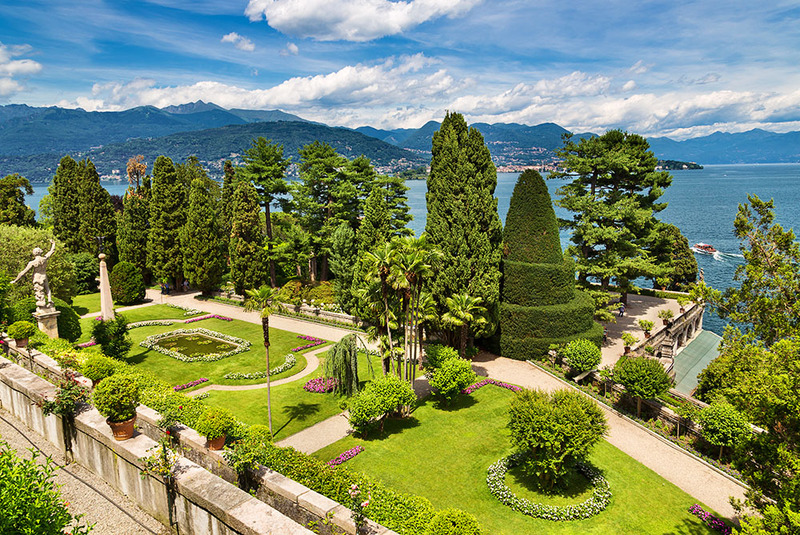 Isola Bella means «beautiful island» in Italian. And it’s a real island with gardens and palace. You can reach it only by boat, but thankfully there are plenty of them available because the island is a popular tourist destination. 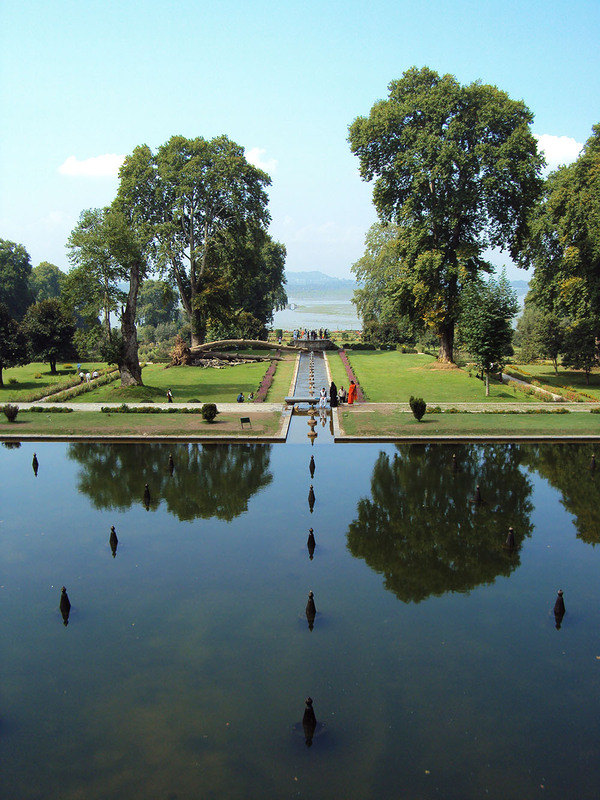 The garden features exotic plants, 17th – century statues, serene ponds, and fountains. The palace is open to visitors too. Visit any restaurant on the island to treat yourself with the finest and freshest Italian seafood. The best time to visit: from spring to fall. 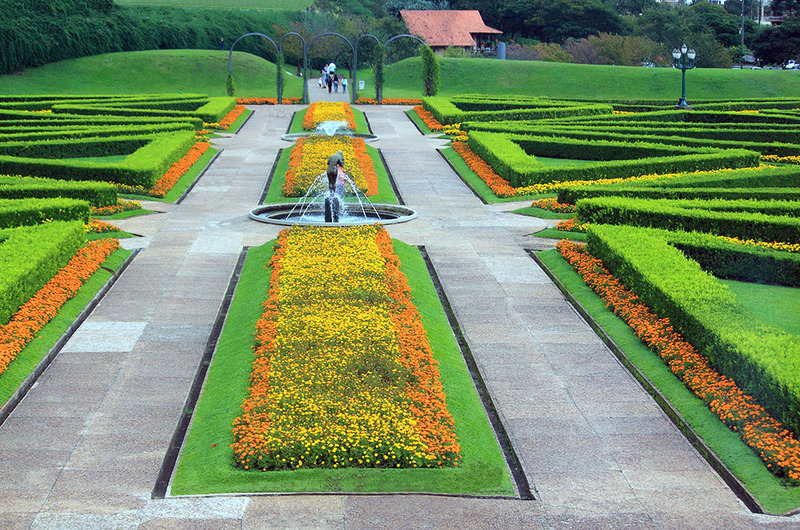 This French-style garden is located in the city of Curitiba, Parana’s state capital. You will find lakes, fountains and even waterfalls here in the garden. Enjoy pathways through the native forest, and unique greenhouse, inspired by London’s Crystal Palace. Best time to visit: spring and summer. Have you ever been to tulips paradise? 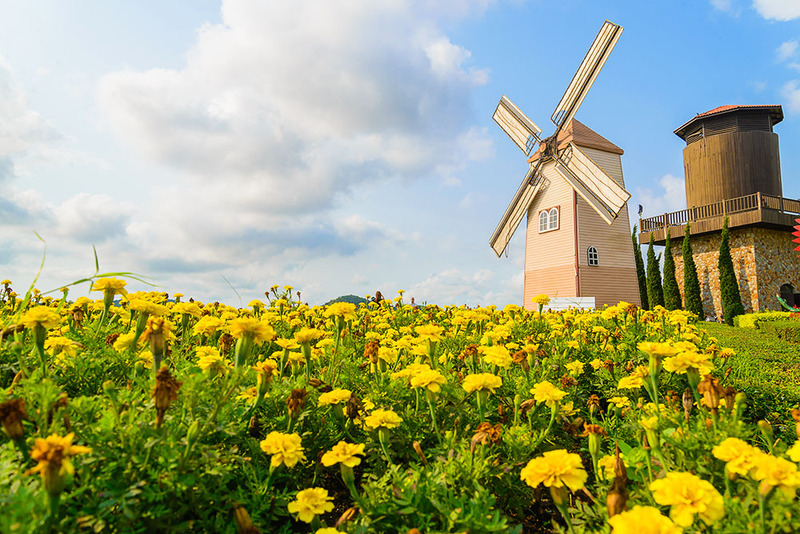 In mid-spring, you see more than 7 million flowers in bloom! Attend excellent flower shows and Tulpomania exhibition in the Juliana Pavilion. 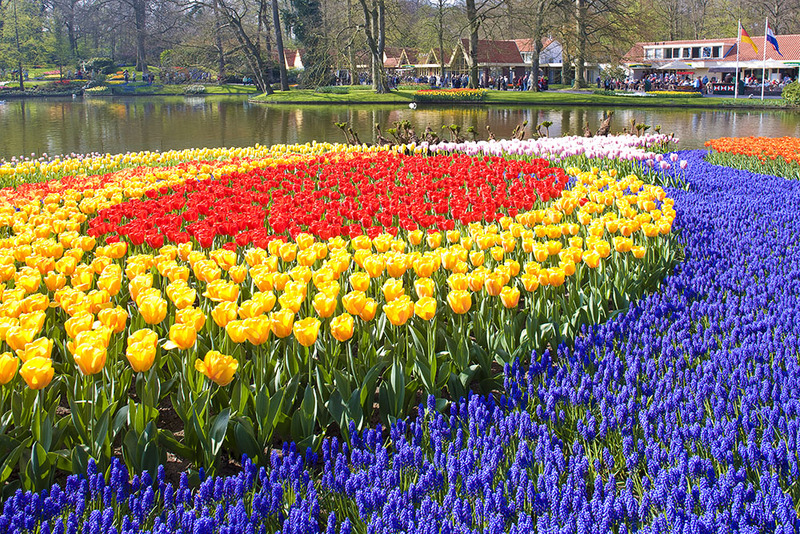 To see breathtaking sights, book a flight over the tulip fields or enjoy a boat trip on a noise-free electrical boat. The best and only time to visit: from March, 24 to May, 16. 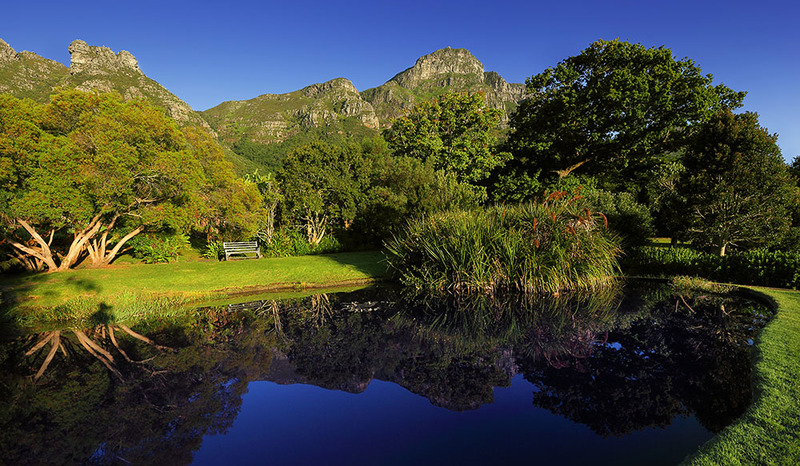 On slopes of Cape Town’s Table Mountain lies the magnificent Kirstenbosch garden. The first botanical garden of Africa’s indigenous flora. And The Botanical Society Conservatory — a glasshouse — contains rare plants that can’t survive outdoors. Hike the trails of the Table Mountain, see Zimbabwean stone sculptures of modern artists, or enjoy an outdoor concert in the garden every Sunday evening. The best time to visit: from spring to fall. You stand on a palace roof and overlook the strict symmetry and spouting fountains, including the King’s Fountain — the highest spouting fountain in Europe. 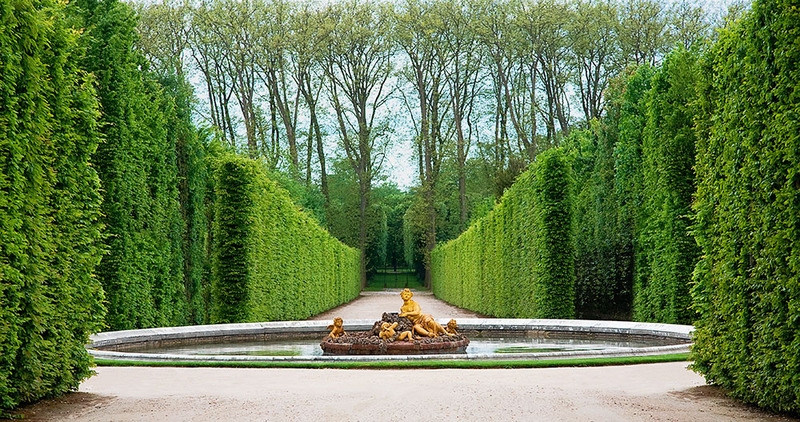 This 17th – century garden is a younger brother of Versailles gardens. Inside the palace, you will find a large museum with famous paintings. The complex is completely open to the public. The best time to visit: from April to September. Rikugien means «six poems garden» in Japanese. Founded approximately in 1700 this garden features a large central pond and 88 miniature scenes from famous poems. You’ll find plenty of walking paths with teahouses in forests that open to the public. The best time to visit: September and October. 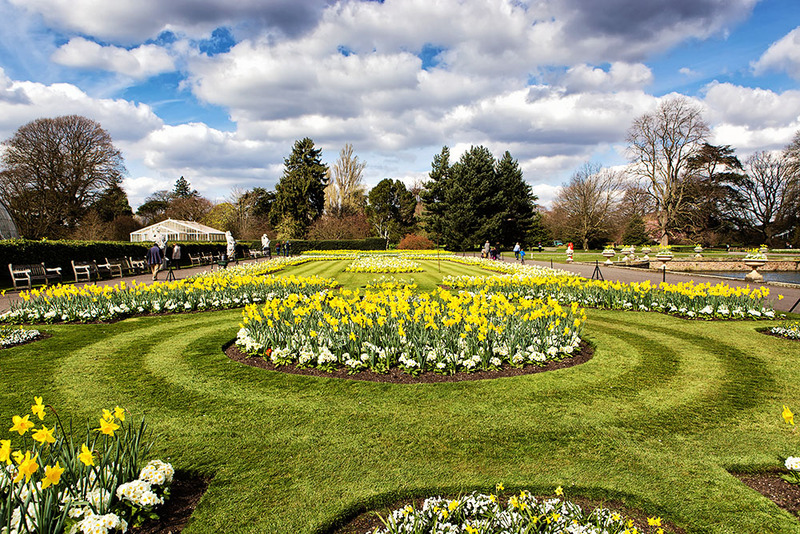 With its world’s largest collection of plants, Kew Gardens is a stunning place to visit. You can explore gardens for days; it’s the jaw-dropping 300 acres! Kew even has their police department in service. With variety of structures in gardens everyone can find a place they like: The Chinese Pagoda, Dutch House, Palm House, Temperate House, Alpine House, Nash Conservatory, Orangery, Princess of Wales Conservatory, Rhizotron, Waterlily House, The Japanese Gateway, Queen Charlotte’s Cottage, Shirley Sherwood Gallery, The Marianne North Gallery, Treetop Walkway (59 ft high), Sackler Crossing bridge and of course Kew Palace. The best time to visit: from April to October. Four big terraces of this garden get you plenty of space to walk and enjoy the surroundings. 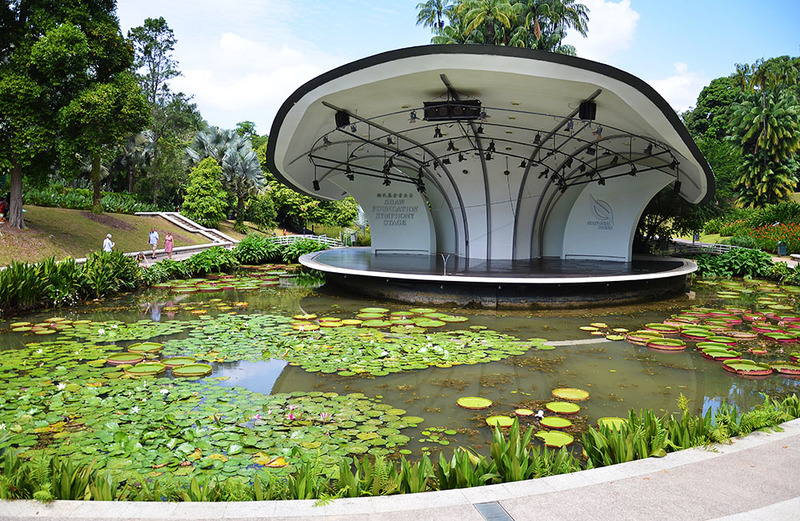 Small pavilions around the garden save you from the hot sun while you’re observing water canals, beautiful ponds, and fountains. Walk to the top terrace to see a marble pavilion. The best time to visit: September, October, and from mid-February to mid-April. 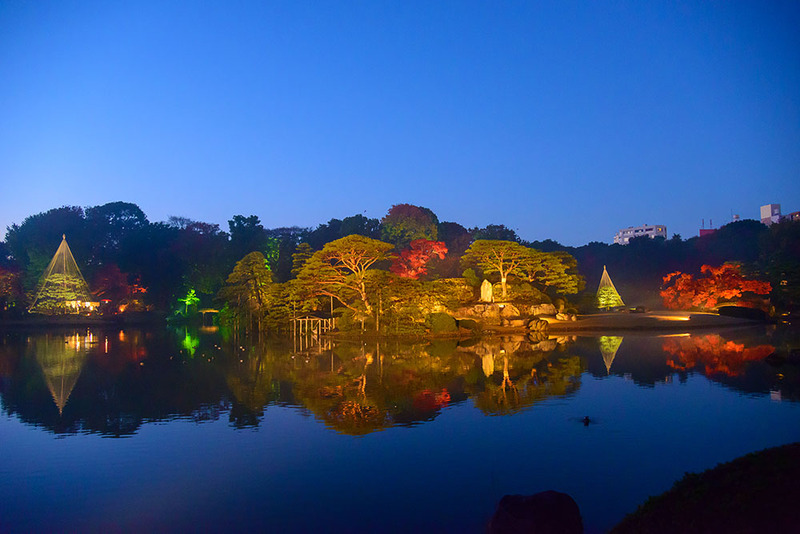 Ranked as Asia’s top park attraction by TripAdvisor, gardens are welcoming hundreds of thousands of visitors every year. If you love orchids, you’ll be stunned while walking through The National Orchid Garden inside the central gardens. You can explore a natural tropical rainforest which is older than gardens themselves. Multiple waterfalls and misty streams soothe your soul and relax your mind. The best time to visit: all seasons. Dive into Greek mythology by taking a path around an artificial lake — similar to Aeneas’s descent into the underworld. To see the garden panorama walk up to The Temple of Apollo on a hill (featured in «Pride & Prejudice» movie). In the Pantheon by the lake, you can see ancient Roman statues and other works of art. Feel the mystical aura in a Grotto area with two caves on the far side of the lake. The best time to visit: from April to September. With a size of more than 500 acres, this garden features multiple divisions, ranging from French Garden to Flower Valley. This is not only a park but a place to stay during your vacation. The garden features villas, cottages, swimming pool and two restaurants for guests. See an elephant show that takes place every day, walk through the endless pathways (you’ll need days! ), enjoy colorful butterflies and many more. You’ll explore a paradise of geometry and math. 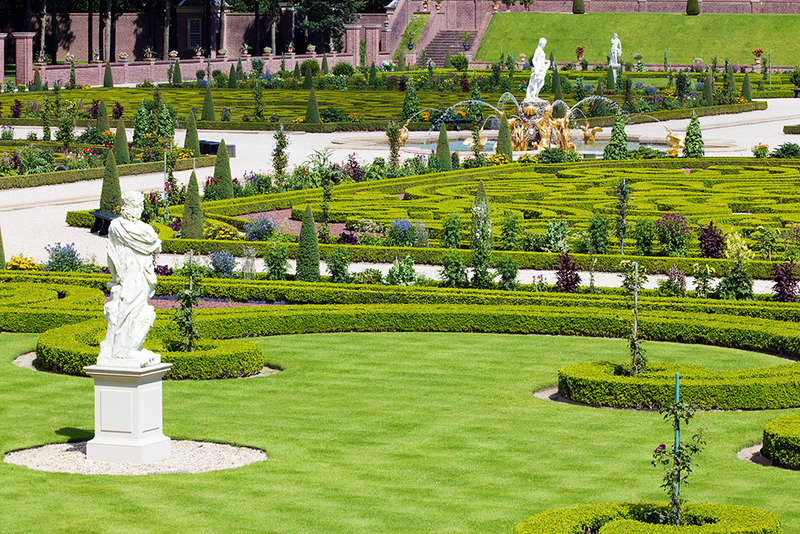 Rich in symmetry and curves this garden features sculptures and creative landscaping. You can visit it just on one day in the whole year, but a visit is worth it. The opening in 2016 is on May, 1st, from 12 pm to 5 pm. 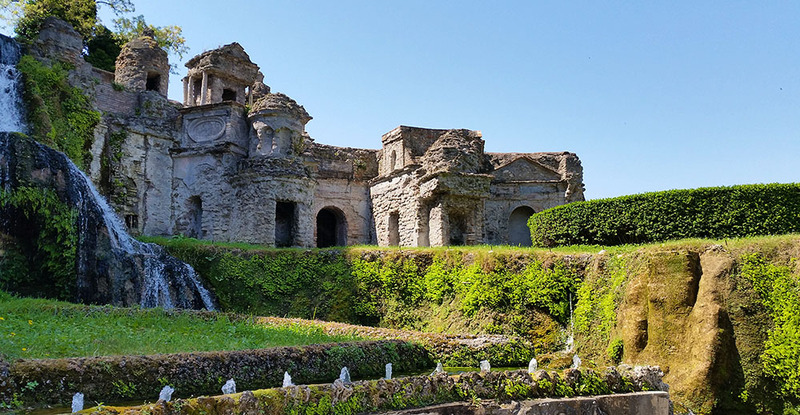 This Italian masterpiece has more than 400 fountains, pools, grottoes, and streams. You can enjoy a view from a balcony on the upper terrace. Walk the longest promenade and listen to the sounds of 100 Fountains. The best time to visit: from April to September. Everything here is relying on sophisticated water flow, designed by an engineer Tommaso Ghinucci from Siena. Impressive fountains, grottoes, water terraces make this villa a water paradise. See a huge dining table from stone with a central canal to chill wine. If you plan to stay for a few days, your best option is the city of Viterbo, since Bagnaia itself is small and not suitable for accommodation. The best time to visit: from April to September. 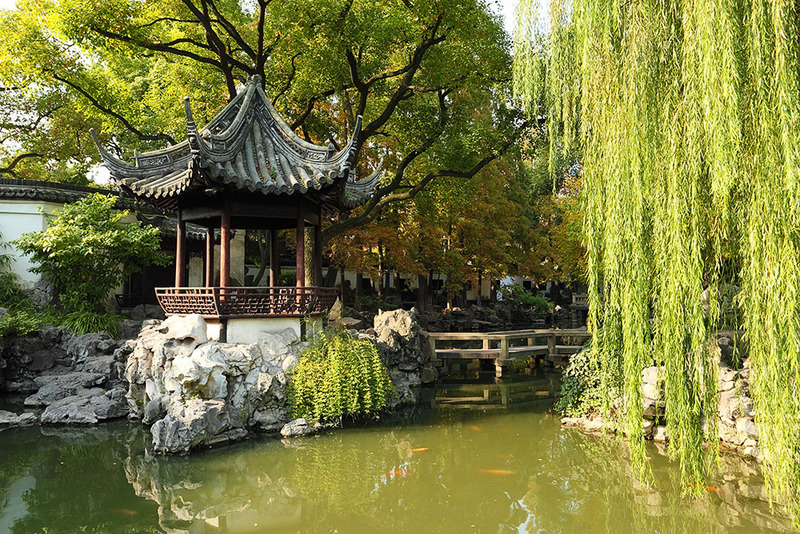 Although it’s a small garden, it features the best of the best Chinese architecture and culture. It’s separated into six main areas, and every area is beautiful in itself. Climb a rockery on the entrance (50 feet high!) to get a bird’s eye view of the garden. Activities you can participate in: flower exhibitions, stone exhibitions, painting exhibitions, tea ceremonies, and lantern exhibitions. To buy souvenirs visit the Yuyuan Market next to the garden. The best time to visit: from May to August.